Port Townsend Aero Museum. 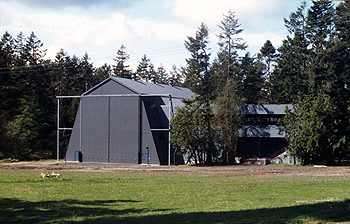 The Port Townsend Aero Museum preserves aviation history in the Pacific Northwest. Located 45 miles northwest of Seattle, flanked by the Olympic Mountains and the Puget Sound, the museum contributes to a vibrant community. Our youth mentorship program is second to none. Young adults participate in all aspects of operations, including restoration and flight activities. Our collection includes a variety of antique and classic aircraft. We regularly fly those aircraft that are safe and airworthy. 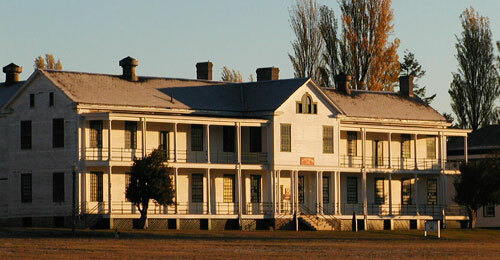 Restorations are performed in-house by an expert group of mechanics and volunteers. Our shop also performs contract restoration work. The museum is publicly owned and receives no tax-based funding. If you like our program, please consider contributing. The Port Townsend Aero Museum began operations in 2001, founded by experienced aircraft restorers Jerry and Peggy Thoutte. With an initial donation of six flying antique aircraft and several restoration projects, the museum quickly attracted a group of dedicated young volunteers. The youth mentorship program grew alongside the collection. The museum was originally based out of a scattering of hangars at the west end of the airport. Fundraising for a new building was a major undertaking, with proceeds coming from contract work, rummage sales, online auctions and individual donations. After seven years of hard work by museum volunteers and contributers, along with generous support from the community and local contractors, we were proud to open our new $3.5 million facility to the public in the summer of 2008. Work has now begun on a restoration shop near the new buildling. Plans are in place for continued expansion over the next several years. Several hundred young adults have participated in the mentorship program over the years. Our aircraft collection continues to grow. We fly our airplanes regularly, visiting select events during the airshow season. 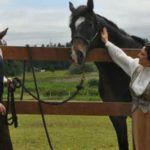 We are a dynamic organization serving our community and the greater Puget Sound region. We invite you to stop by and see for yourself! Concerts on the Dock 2016. 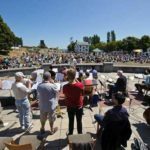 Downtown Port Townsend rocks with all-ages free Concerts on the Dock Thursdays July 14th through September 1st at Pope Marine Park Plaza. 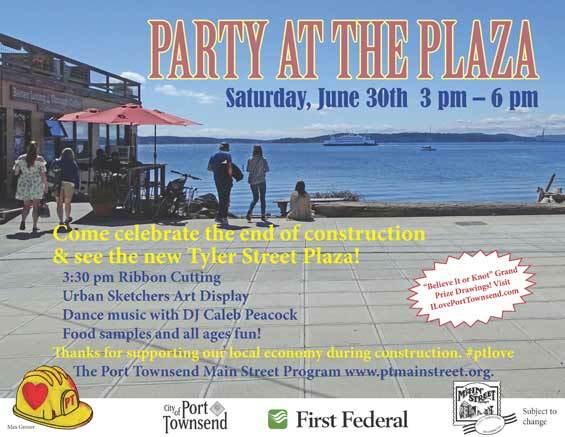 This music on the waterfront is sponsored by generous local businesses, the Port Townsend Main Street Program, Homer Smith Insurance, Kitsap Credit Union, Uptown Pub & Grill, KPTZ 91.9 FM, The Peninsula Daily News, The CoLab and the City of Port Townsend. 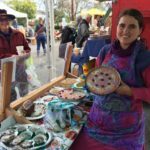 Local vendors and a Beer/Wine & Cider Garden contribute to the festive atmosphere. Seating opens at 4:30pm, show starts at 5:00pm and end at 7:30 pm. 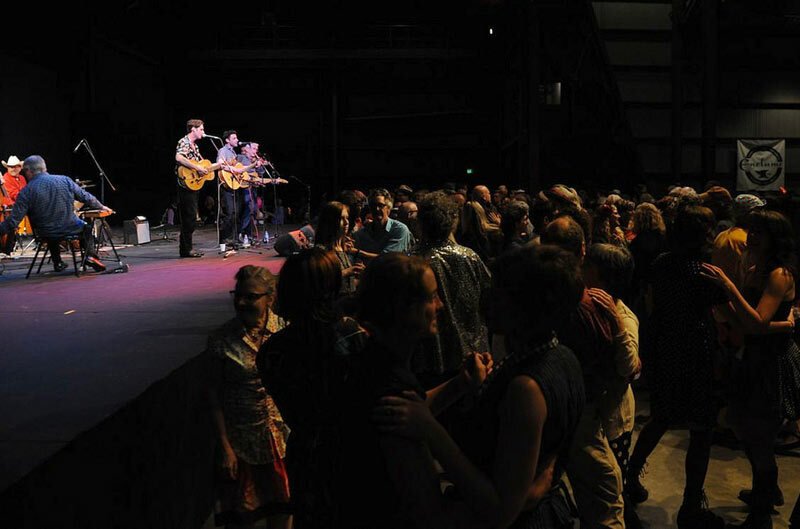 The ‘Concerts on the Dock’ are some of our favorite events throughout the year, and have become the sign for many of us that summer has truly arrived! These FREE outdoor music events take advantage of a beautiful waterfront setting in Pope Marine Plaza, and the lineup this year is going to be incredible. Come to dance, see your friends, enjoy a beer and have a bite. 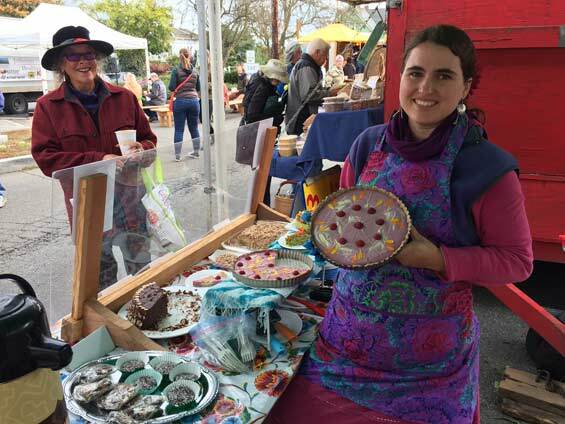 In addition to loyal, perennial vendors Daily Bird Pottery, Magical Henna and James Jackson Massage, we’ll have food at every concert alternating between Mo Chilli BBQ and Paella House, coffee from Java Gypsy, Popsicle by PT Pops, and vegan ice cream at select shows by Fiddlehead Creamery! Bring a chair or a blanket and settle in for some great tunes. 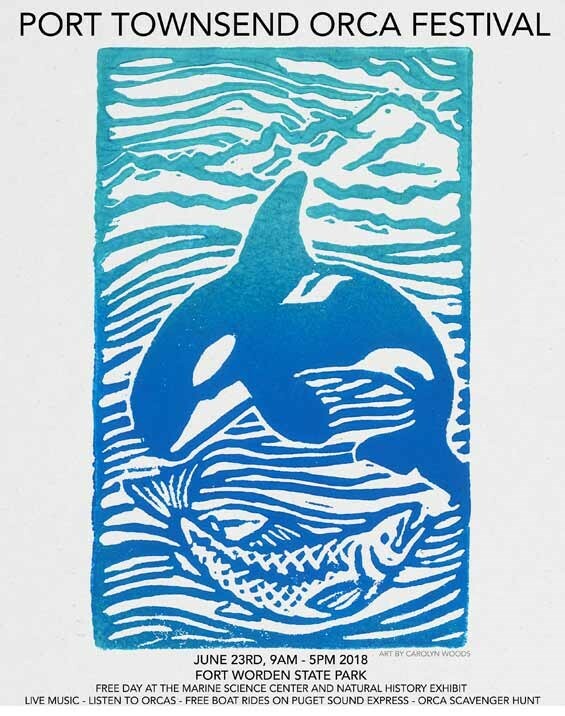 School Programs are Sailing into Spring! Friday, May 13, 3:30 – 4:30 p.m.
Today your donations and membership contributions can have an even greater impact. 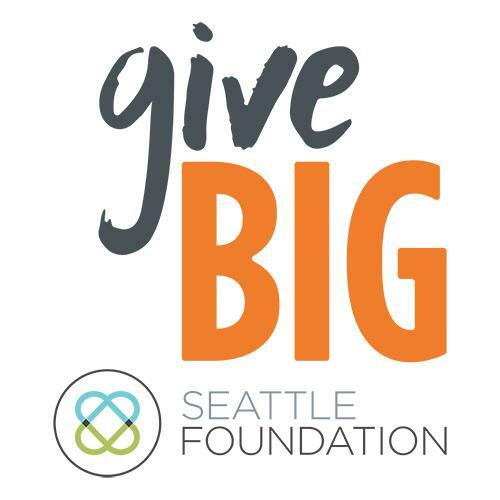 Join thousands of supporters from our community and beyond for giveBIG, an online charitable giving event. Thank you for creating powerful maritime experiences! 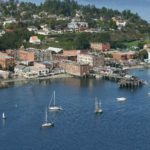 Become a Northwest Maritime Center Member Today! 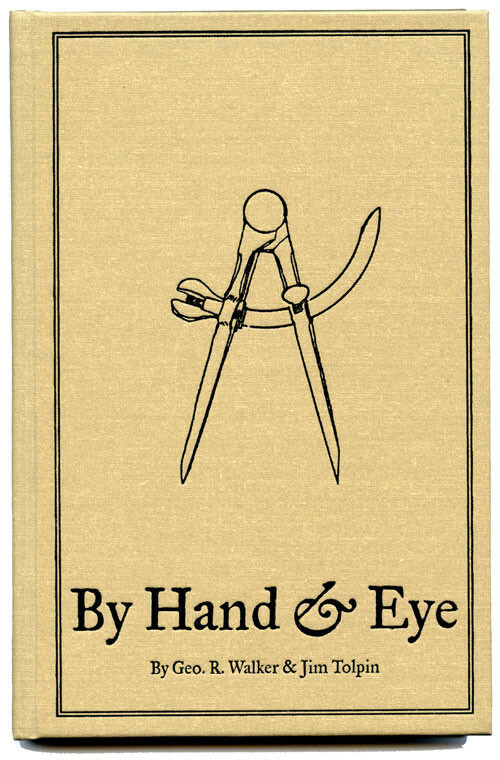 Before standardized rulers and measurements, pre-industrial artisans used dividers, a square, their hands, and eyes. In Jim Tolpin’s book, “By Hand & Eye”, he explores this ancient method of design, tapping into our human intuition rather than numbers. Join us on May 13 in the WBF Boatshop for a presentation by Jim Tolpin. Summer is on its way and it’s time to register for summer sailing courses! Experienced U.S. 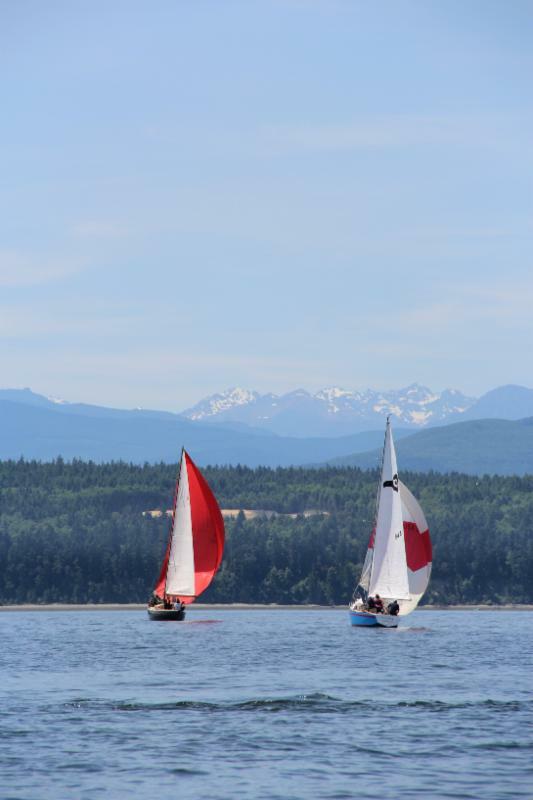 Sailing instructors, year-round wind, and a beautiful waterfront location surrounded by the Olympic and Cascade Mountains combine to make the Northwest Maritime Center’s Basic Keelboat Program one of the best and most beautiful in the region. 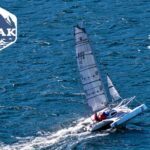 Experience sailing for the first time or take your skills to the next level! Marine Thrift is Port Townsend’s new resource for affordable boat gear. And so far, it has been a hit! 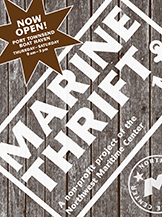 Marine Thrift uses contributions of boat gear to help support the Maritime Center’s mission, so please keep us in mind when you’re cleaning out your garages and boats. Contributions can be made Thursday-Saturday at Marine Thrift (315-B Haines Place), 9 a.m.-3 p.m., or at the Wooden Boat Chandlery, 7 days a week, 10 a.m.-5 p.m. It’s tax-deductible and all proceeds benefit the NWMC! Check us out at marinethrift.org! Marine Thrift needs a volunteer to help with identification and valuation of items. If you can help, please contact volunteer@nwmaritime.org. Volunteer shift signups are on their way. Watch your email for updates on opening day for signups. Need to join our volunteer email list? Contact our volunteer coordinator at volunteer@nwmaritime.org or call 360.385.3628 x115 to be added to the list. Check out our current volunteer positions! 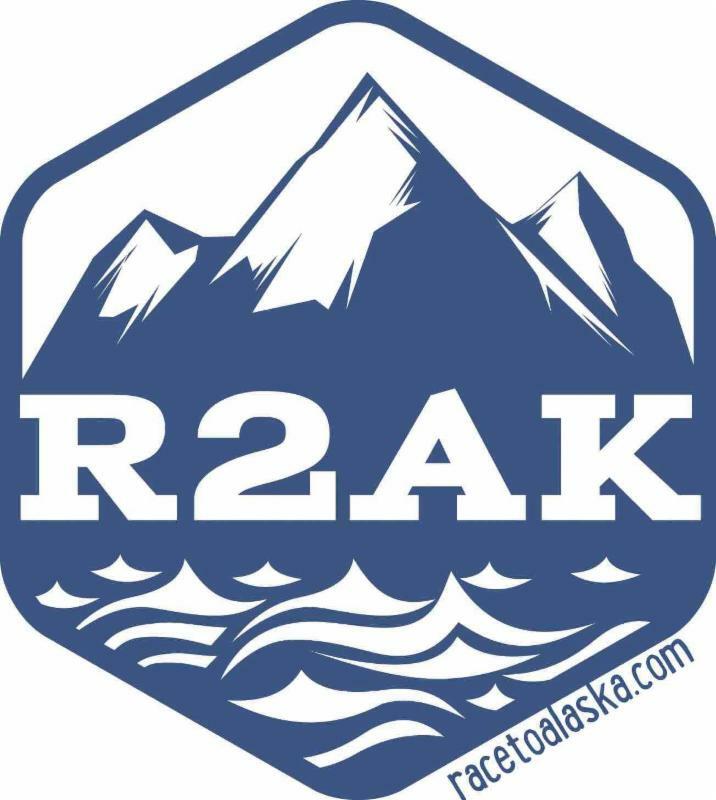 May 21-22, 9:00 a.m. – 3:00 p.m. The Marine Weather course teaches the practical application of both atmospheric science and oceanography in relation to sailing. Whether you’re planning a day sail or a long distance voyage, sail safer and faster with a better understanding of the weather. May’s classes will be taught by David Wilkinson. 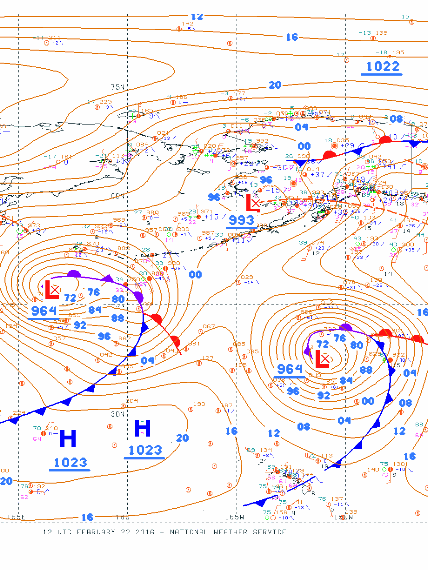 Learn more about the Marine Weather course! 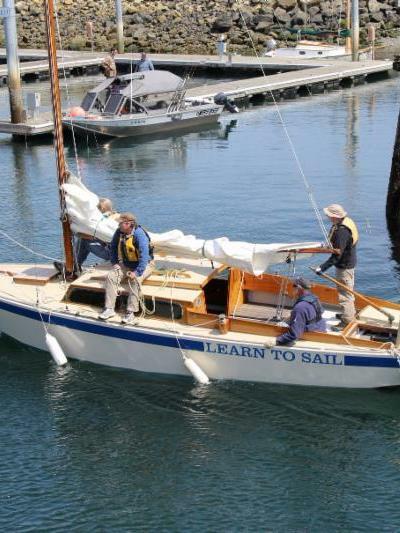 School Programs Sailing into Spring! Bravo Team, PTHS Vessel Operations Class, Girls Boat Project, and Catlin Gabel School have all been getting out on the water this spring. 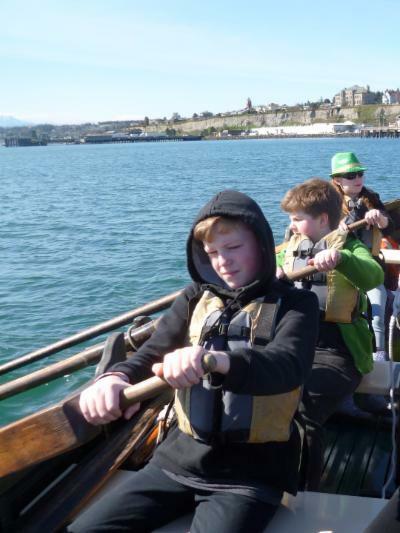 In March the Catlin Gabel School from Portland piloted a new partner program with the Schooner Martha and Longboats. 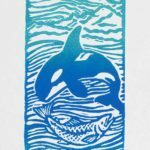 Starting in May the campus will be bustling with Maritime Discovery Programs for Quilcene, Chimacum, and Port Townsend. Mark your calendars for June 3, 1:00-2:30 p.m. for the Maritime Discovery Program community presentation and celebration. 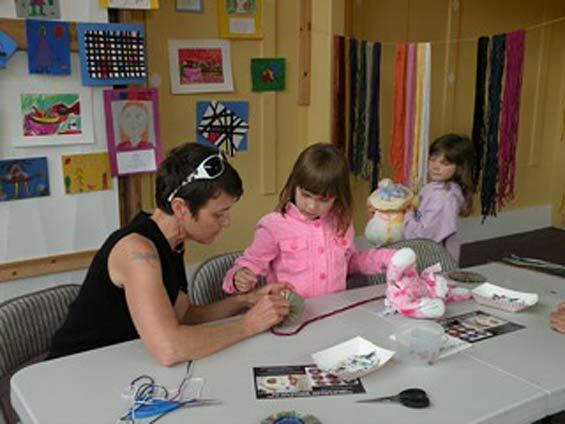 Learn more about our school programs! Tuesdays & Thursdays 11:00 a.m. – 3:00 p.m.
Come witness the full restoration of the boat made famous by John Steinbeck’s Sea of Cortez. Docents will be available to give free guided tours on Saturdays and discuss the restoration on Tuesdays and Thursdays. 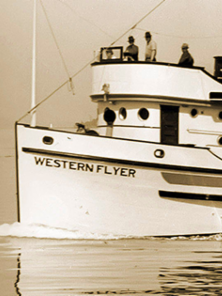 Learn more about the Western Flyer Foundation! 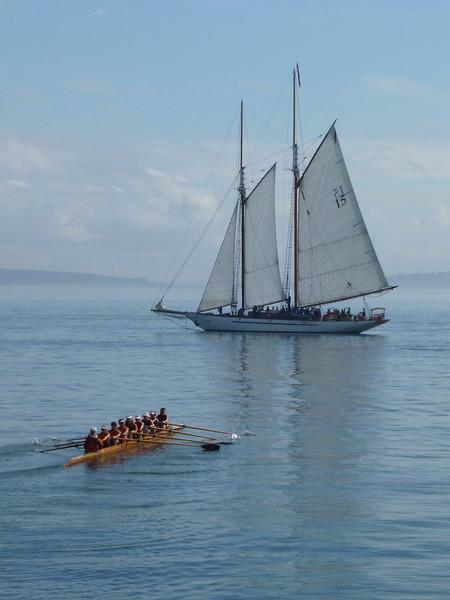 Mark it on your calendars, the Classic Mariners’ Regatta is coming the first week of June! 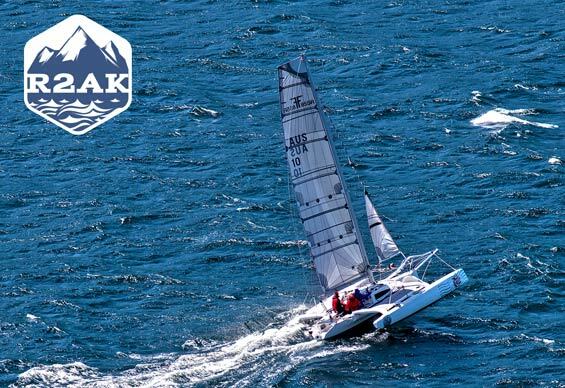 Register your wooden sailboat now for this eye-catching race. 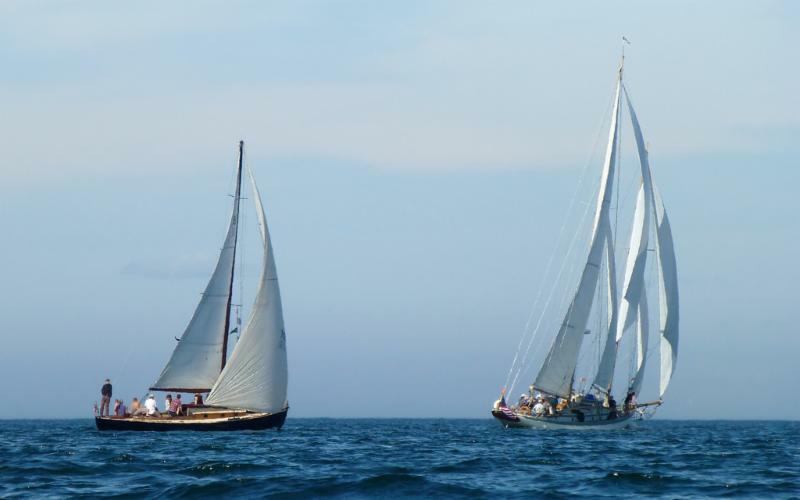 Register for the Classic Mariners’ Regatta now! 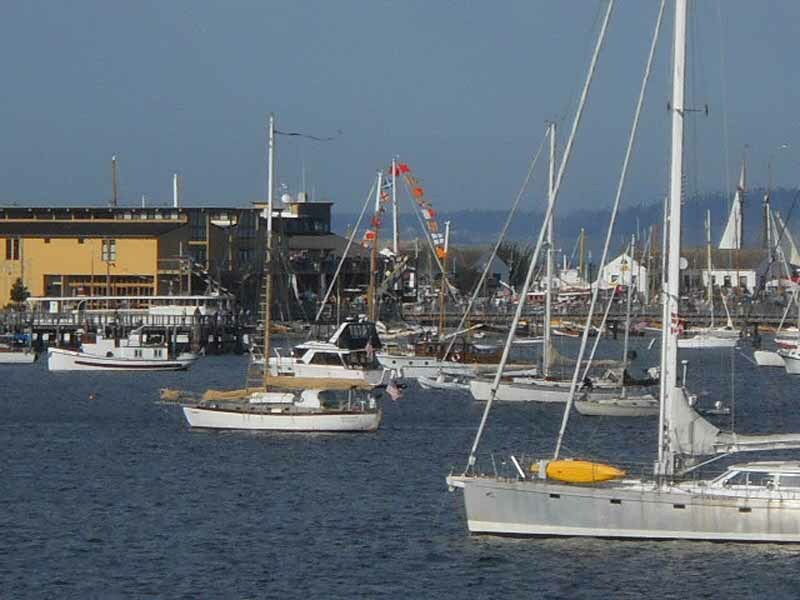 The Port Townsend Yacht Club will host the annual Opening Day Boat Parade and other community events on May 7. 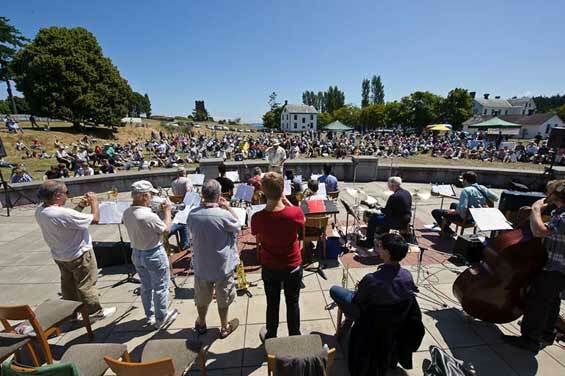 Join us at the Northwest Maritime Center to watch the waterfront parade, and don’t miss the Boat U.S. Concert with Lobo del Mar on the NWMC commons. Want to join the parade? RSVP here and learn more about all the Opening Day events. 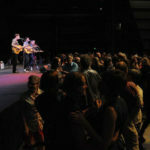 May 11, 6:00 – 8:30 p.m.
Sea Shanties Song Circle is the second Wednesday of each month. This is a free family-friendly event! 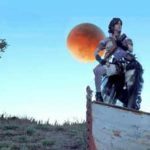 Follow Sea Shanties Song Circle on Facebook! Navigator Brunch is a celebration of our mission and the people who help bring it to life. It’s an inspiring fundraiser and a fun way to get to know the organization. After all, we do kick things off with mimosas. 2016’s theme is Momentum–join us on July 23rd and find out why! 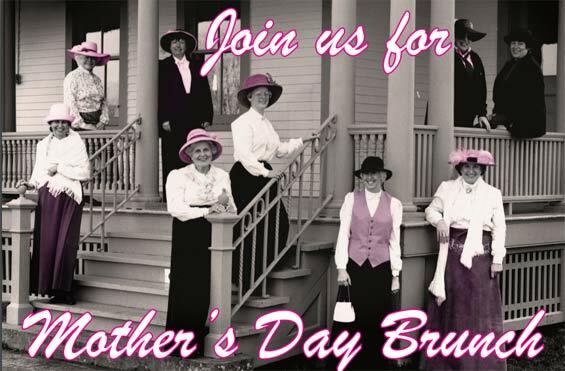 Call Len Maranan-Goldstein at 360.385.3628 x111 or email brunch@nwmaritime.orgfor more information. 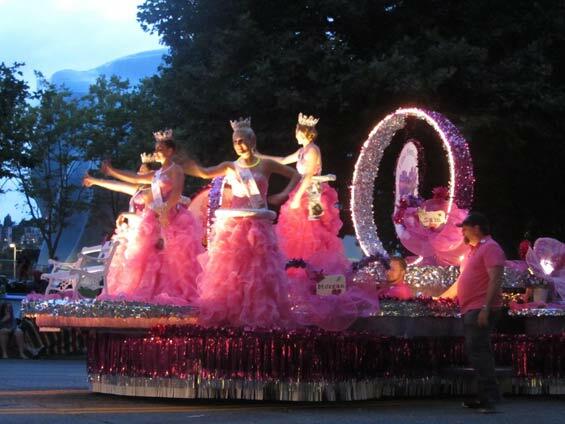 Coming Your Way in May—Rhodies and Races, Food and Fun! Rhodies and Races, Food and Fun! 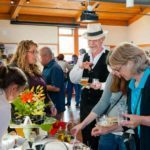 May 2016 Port Townsend Events. 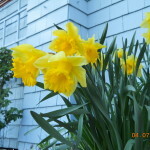 Port Townsend is sparkling in the spring sunshine with flowers abloom in all corners of town. This month the star of the show is the Rhododendron, Washington State’s official flower and an icon for Port Townsend. Rhodies are the centerpiece for the 81st Annual Rhody Festival with events and fun for the whole family, including your pet! Mark your calendars to join us May 16-22. 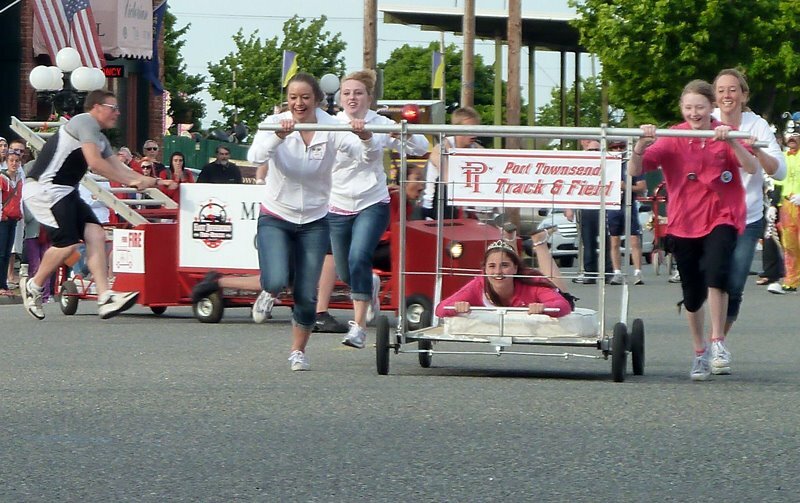 May 2016 Port Townsend Events. But that’s not all that’s coming your way in May. 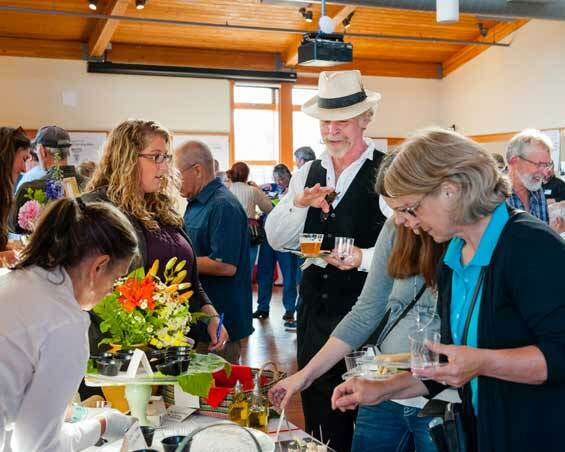 Read on to learn about additional exciting events for you to enjoy in Port Townsend! 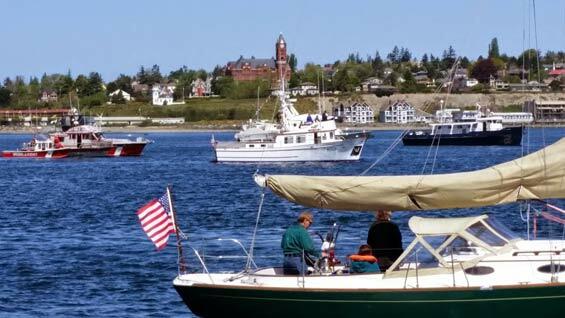 Opening Day of the 2016 boating season is cause for celebration as the Port Townsend Yacht Club invites the public to view the waterfront parade. Watch the boats sail by from the Northwest Maritime Center Pier, Pope Marine Park or any other convenient location along Water Street. 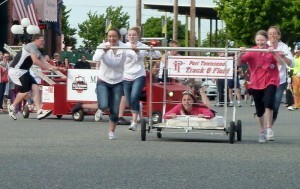 The parade will begin after the departure of the 12:30pm ferry to Coupeville. Following the parade, there will be the traditional Blessing of the Fleet. www.PTYC.net. 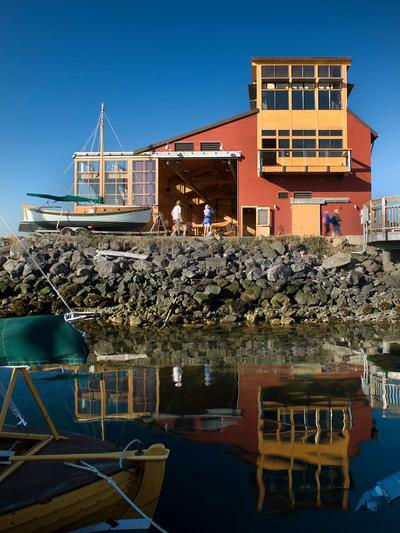 Boat US is celebrating their 50th anniversary at the Northwest Maritime Center, providing music by Lobo de Mar, hors d’oeuvres and prizes. 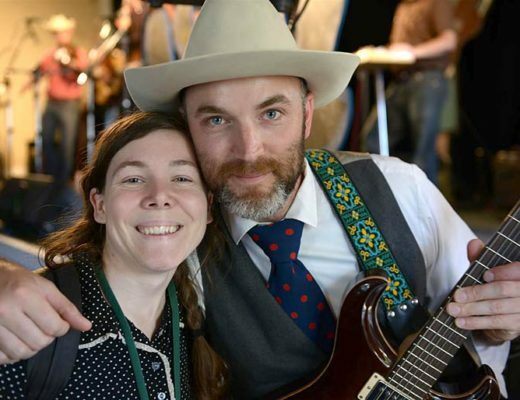 San Francisco Bay Area duo Leftover Dreams explores the back roads of American popular song in the first summer concert of the year at Key City Public Theatre (KCPT), produced by Toolshed Soundlab. 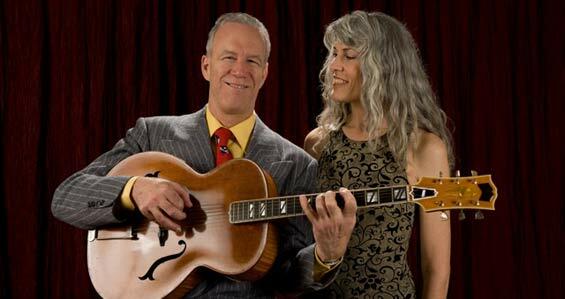 Patrice Haan and Tony Marcus sing gems of the great American songbook with stunning harmonies and burnished accompaniment. 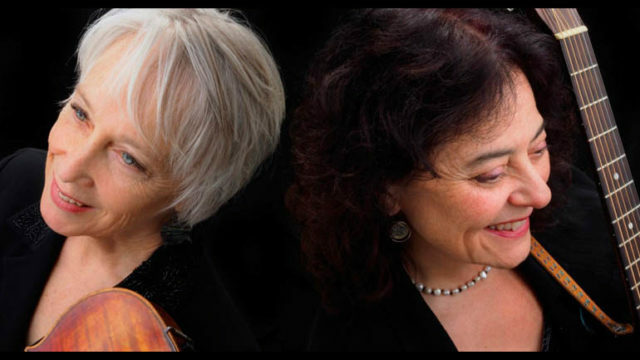 The duo presents a sampling of the best of the classic songs of Duke Ellington, Rodgers & Hart, the Gershwins, and Harold Arlen, mixed with lesser-known delights like Bernice Petkere, Ted Fiorito, and Ben Oakland that haven’t seen the light of day for decades. The concert begins at 8pm at the KCPT Playhouse. 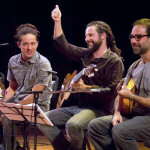 Go towww.keycitypublictheatre.org for tickets. 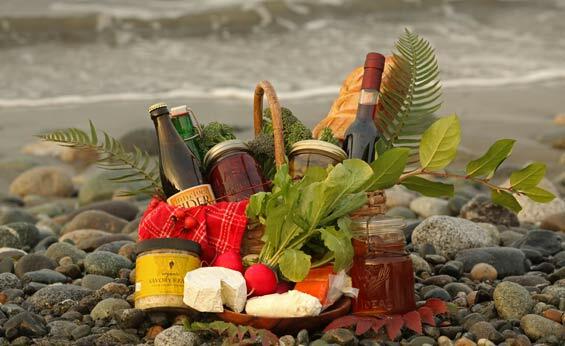 Celebrating the Olympic Peninsula’s artisan foods and makers, the 3rd Annual Artisan Food Festival will begin at the Port Townsend Farmers Market from 9am to 3pm and resume at Finnriver Cidery’s new Orchard location at 124 Center Rd. in Chimacum from 6-9pm. 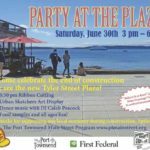 The day will include artisan food making classes by CedarRoot Folk School; chef demos by Arran Stark, Sidonie Maroon, Laurette Feit and Dan Ratigan; artisan food juggling; live music by the Unexpected Brass Band and Rhythm Planet; and kids activities by the YMCA and the Port Townsend Public Library. We’re quite thrilled with this nationwide recognition by all of you who voted for us! We came in #7 out of 20 nominees and the one on the West Coast in the top 10. Thank you for your vote and acknowledging our beautiful coastal small town! 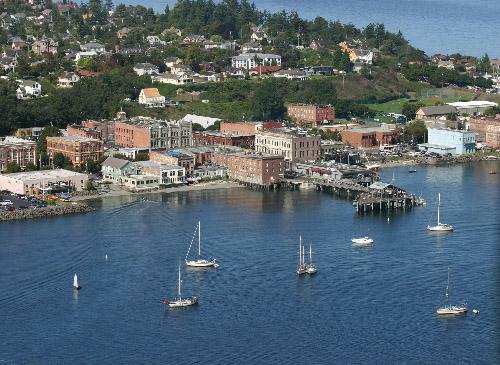 Please note if you’re traveling via Washington State Ferries between Coupeville and Port Townsend this month, there will continue to be one boat ferry service through May 25, with a second boat coming online May 26. Reservations can be made and are always encouraged. Go to www.wsdot.wa.gov/ferries/takeaferry/. We look forward to you coming our way in May!